Download ownCloud Enterprise File Sync & Share Components to get started right away: Test the ownCloud Enterprise Functionalities, Download your Desktop Client or get the mobile apps. Start a Free Trial of ownCloud Enterprise today! Install the Enterprise App Bundle and get to know our Enterprise functionalities within 30 days. ownCloud is the open platform for more productivity and security in digital collaboration. Learn more about our Enterprise Apps now! This appliance contains the ownCloud Server 10.0.10 virtual image, and the additional software you need to get you up and running on ownCloud in minutes – including ownCloud X Server, Apache2, PHP and MySQL. Get started in no time providing a complete ownCloud environment, fully setup and ready to go! Internet access and a DHCP Server is recommended to use the appliance. You can download instructions for installation here. Please also see the ownCloud X Appliance Documentation for more details. Want the source code? Please Contact Us. 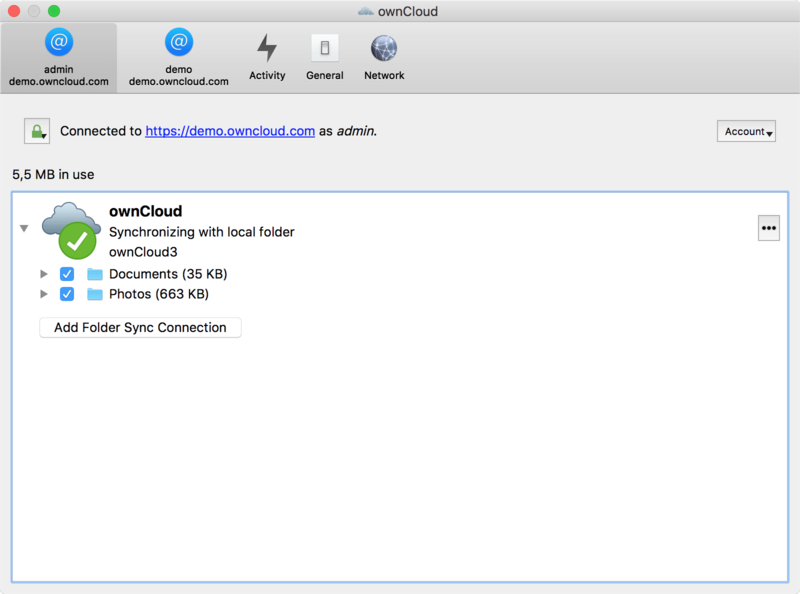 Get ownCloud up and running in minutes. The ownCloud Server is not containing any Enterprise functionalities like Auditing, File Firewall or Object Storage Support. We are providing these within an Enterprise App Bundle via the ownCloud marketplace. Start your trial here. 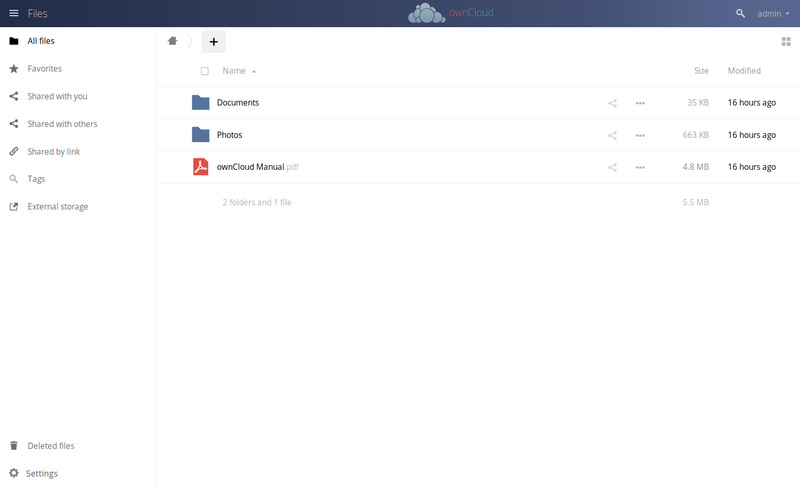 ownCloud Desktop Client enables you to connect folders on your desktop to your corporate ownCloud Server. With it you can create folders, organize your local ownCloud directory, and keep the contents of your local directory synced with your ownCloud server. Anything shared with you will also appear in your home directory on your desktop, and changes will be automatically synced. With the ownCloud Client, the latest changes are always at your fingertips.